In stark contrast to dire conditions in Europe, California is gearing up for a “Goldilocks” vintage. After three years of below average temperatures and inopportune rain, winemakers in Napa Valley are enjoying a “near perfect” year. “Neither too early, nor too late; neither too hot, nor too cold, 2012 looks to be the ‘Goldilocks’ vintage, where everything is just right,” Christopher Howell, general manager of Cain Vineyard and Winery told Reuters. But the favourable conditions aren’t limited to California: winemakers in Oregon, Washington and New York are also fired up about the harvest. “We’ve been blessed with quite a bit of sun,” winemaker Luisa Ponzi of Ponzi Vineyards in Oregon’s Willamette Valley told Reuters. While there were concerns in Washington that the harvest would be tainted by wildfires in September, tests have shown nothing wrong. 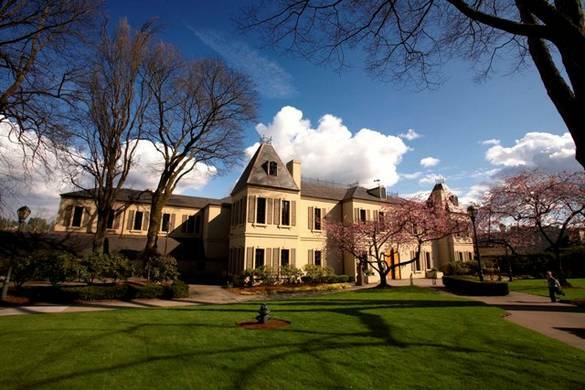 According to Kari Leitch of Washington’s Château Ste. Michelle Wines Estate, the 2012 vintage is shaping up to be one of its best. Over on Long Island’s North Fork, Richard Olsen-Harbich of Bedell Cellars was harvesting a week or two early. “Guess that’s the new normal,” he said. On the flip side, in Spain and Portugal, yields are down at some vineyards by 40% due to drought conditions, while in parts of Burgundy hail storms have destroyed nearly 80% of the harvest. Despite the shortage of European wines, prices globally are expected to remain practically the same, with the exception of top level Bordeaux and Burgundy. “The market for wine is global, so there is pressure on the Old World producers, even in tough years, to keep their prices roughly in line with the global market,” David Jaeger, a member of the American Association of Wine Economists, told Reuters. 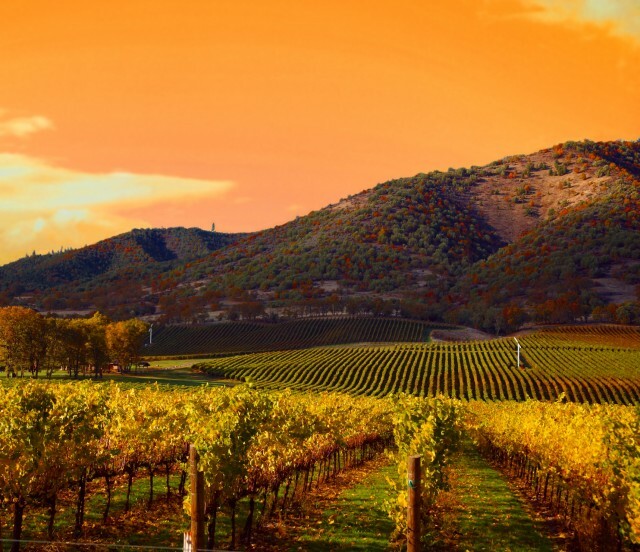 Meanwhile Rob Sands, chief executive of Constellation Brands, owners of Robert Mondavi Winery, Kim Crawford, Inniskillin and Ravenswood, said he is seeing “little or no movement” on lower-priced wines.